Every year, The Healing Arts Center has approximately fifty (50) weekends available to host a broad selection of workshops, continuing education opportunities and programs to both licensed massage therapist (LMTs) and the general topic. All of our programs are centered on the subject of health and well-being, but can cover nearly any relevant subject. The Healing Arts Center has a particular interest in wellness programs that pertain to complementary and alternative medicine, preventative medicine, body work, breath and energy work as well as diet and fitness. The common theme of our programming is wellness and well-being education. Currently, our programs are organized into two (2) tracks. The first is the Professional Skills Track that is usually delivered in all-day or weekend courses. 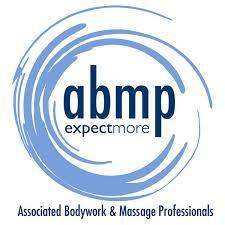 The subject matter centers professional health and body worker professional development. 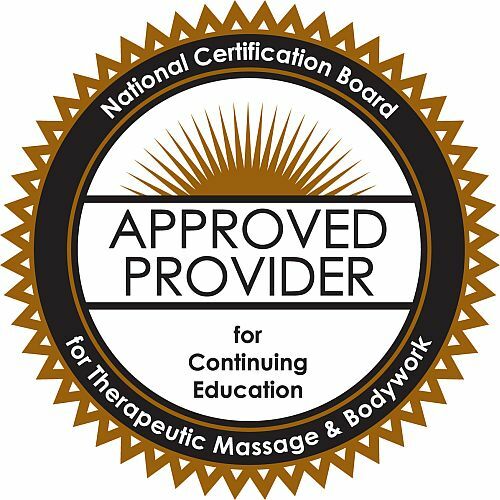 We prefer courses that lead to certification and we prefer courses that deliver continuing education units (CEUs) to licensed professionals. The second group of workshops is the Community Skills Track. These courses are typically shorter, cheaper, do not require licensure and are open to everyone. Our Community Skills Track is currently being delivered in a series called “Saturday Sessions” and no more than four (4) hours long. Programs may only be held in the designated area of the school and may not use facilities not assigned to it. Instructors seeking to offer programs as part of the HAC Workshop Program may be asked to complete and execute a Facilities Use Agreement. The terms and conditions stated herein are binding on the parties if a superseding Facilities Use Agreement is not properly executed. HAC within its sole discretion may use this document, signed by the parties, to act as the formal agreement of the parties. All program applications must be complete at least ninety (90) days before the scheduled event to allow for sufficient marketing time. HAC retains 30% of all tuition fees paid for the program. Program instructors are paid by check within two (2) business days of the completion of the program or sooner. 6. The program must be based on provable wellness outcomes or a substantial history of efficacy. HAC reserves the right to accept or reject any program as it sees fit and offers these principles as guidelines. HAC wants your workshop to be successful. For this reason we need information about your program, its benefits and the instructor so that we can promote your program effectively to the best target audience. 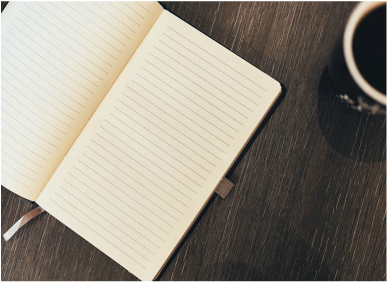 We require that all workshop program proposals be submitted with a defined set of information so that we can properly evaluate the program and, if it is selected for presentation, create and distribute marketing materials quickly and efficiently. Click the button below to access our on-line workshop program proposal page. This one-stop application will guide you through the easy application process and help our team make your program a success.